Cory and I decided to tackle our long ride today by riding a 65 mile loop mostly on bike paths. We mapped out our route on map my ride went over each turn and headed out. Even with all of the preparation we missed a turn and ended up going about 14 miles off course (the turn was seriously ambiguous and not marked) With the help of Cory’s driod and google maps we were able to get back on course but we lost a lot of time and decided that it would be a bad idea to do the full loop now that it would be closer to an 80 mile ride and we didn’t think we would be up for that yet. We decided to do an out and back and try to still get in 60ish miles. Other than getting lost it was a great ride. I thought I would be much more uncomfortable in the 95 degree heat riding further than I ever have. I think the fact that I ate and drank a lot made this log ride almost feel easy (other than my sits, still need to work on making that more comfortable). 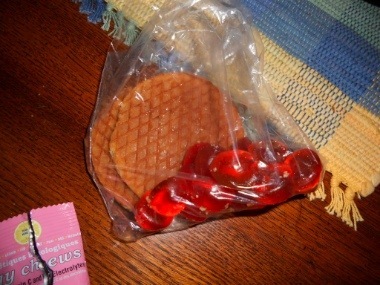 3 Honey Stinger Waffles (seriously these are SO good) 160 calories each. 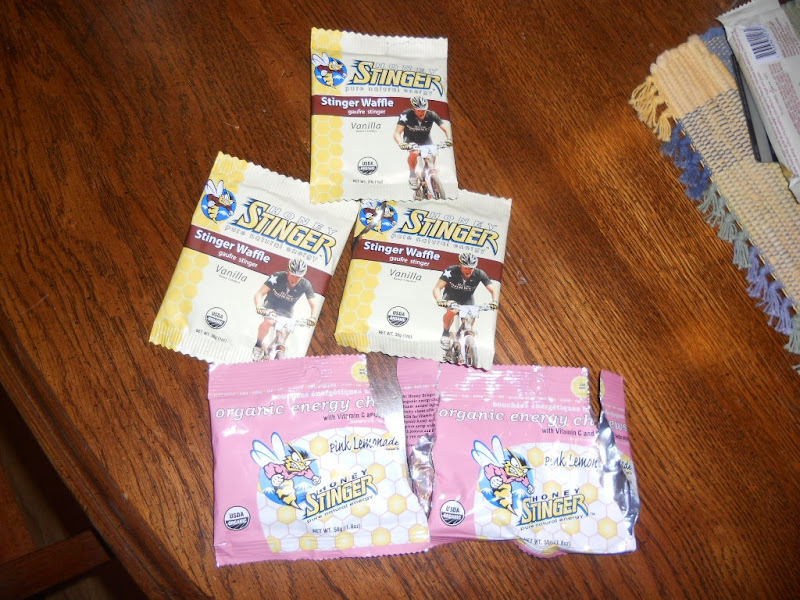 and 2 Honey Stinger Chews also 160 calories each, Pink Lemonade is a new flavor and I think it was pretty good. All ready to pack into my bento box. I tried some before adding it to my bottle and couldn’t stomach it. 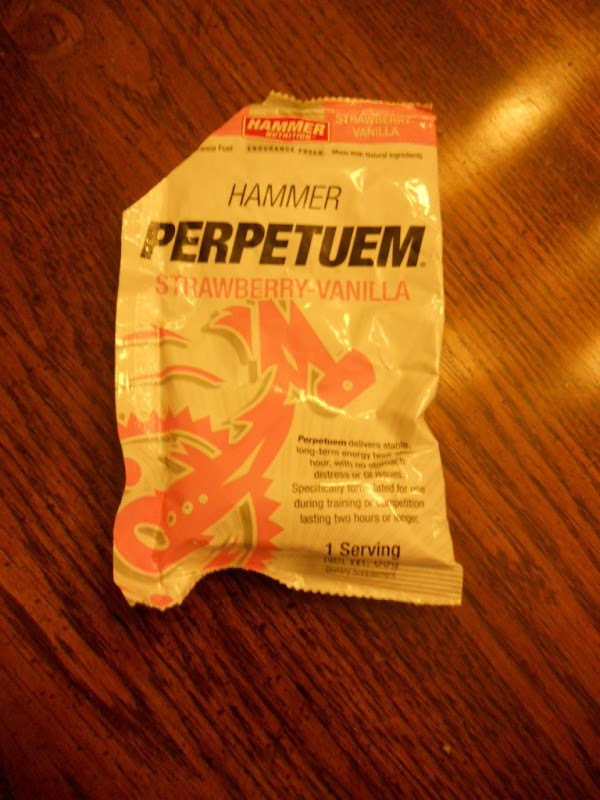 Sorry Hammer, I am not a fan, I had to dump it out and go with three bottles of grape nuun. 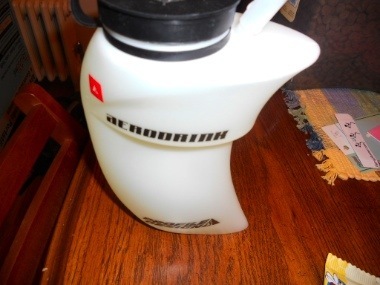 I love my aerodrink, I really think it’s the main reason I don’t get dehydrated since it’s so easy to drink from while riding. About halfway through the ride we stopped at a gas station where I bought a gatorade and shared a Snickers with Cory. The attendant was kind enough to allow us to fill our bottles with ice and water for free. The ice didn’t last long in the heat but it was nice for a while. I didn’t quite make it though all of my Honey Stingers so I ate approximately 900 calories on a 4.5 hour ride. I think it was a good amount for me, my stomach did well, I felt like I had consistent energy, and I wasn’t starving when we finished. 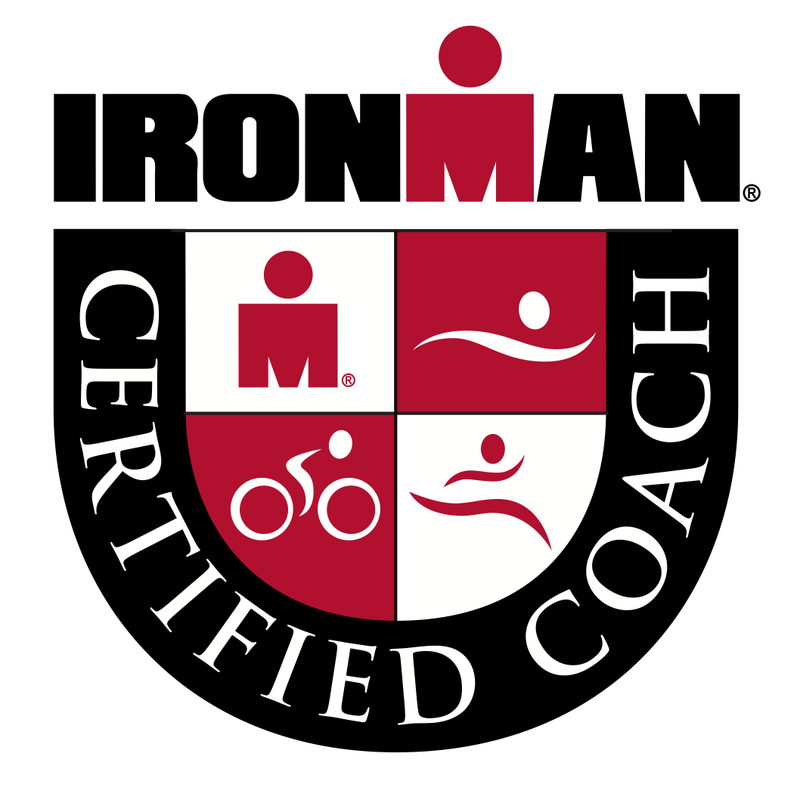 How much do you eat on your long run/rides? I went through about 750 cals of fig newtons and shot bloks on my 4 hour ride Saturday. Really probably could have used some liquid cals on top of that, but just went with water.